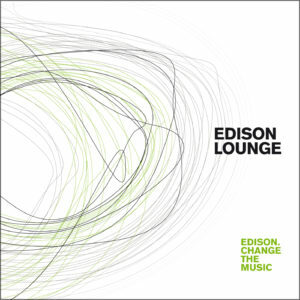 “Edison – Change the music” promotes the sustainability and energy conservation in the music world. The project started in 2008 and it still geowing through four initiatives: COMMUNITY ON LINE, where anyone can support the project and find suggestions about independent music; GREEN MUSIC BOOK, containig suggestions to reduce environmental impact through music in all of its manifestations; MUSIC CONTEST for oung artists; OBSERVATORY of CO2 emissions associated with musical events. Previous HAPPY BIRTHDAY IRMA !!! TODAY from PHINX !! !